As a technology company in the global payments business, we operate the world’s fastest payments processing network, connecting consumers, financial institutions, merchants, governments and businesses in more than 210 countries and territories. MasterCard’s products and solutions make everyday commerce activities – such as shopping, traveling, running a business and managing finances – easier, more secure and more efficient for everyone. 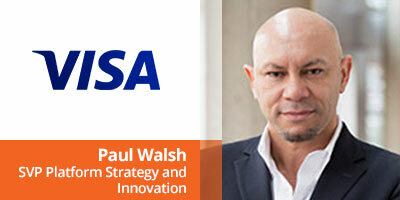 SumUp is a leading financial technology company that is set to become the first ever global card acceptance brand. The company enables businesses to accept card payments in-store, in-app and online in a simple, secure and cost-effective way. SumUp is the only company to offer an end-to-end EMV card acceptance solution built on proprietary hardware and mobile apps with a full suite of SDKs and APIs for third parties to integrate card payments into their mobile apps. The SumUp product suite also provides each business with a Virtual Terminal and SumUp’s state-of-the-art SMS (text message) payment application. 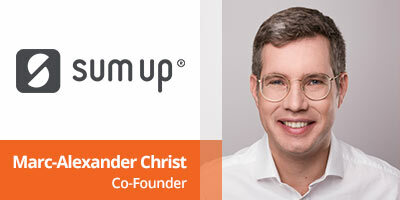 This unique offering enabled SumUp to rapidly expand into 31 markets, including the U.S., Brazil and the United Kingdom. 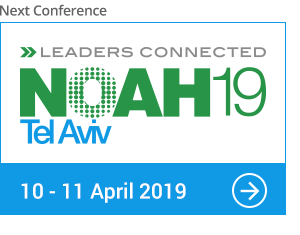 Fraugster is a German-Israeli payment security company leading the future of fraud prevention with Artificial Intelligence. With the vision to create a fraud free world, we have designed and built a proprietary Artificial Intelligence technology that not only eliminates payment fraud but also maximizes revenues for e-commcerce merchants. 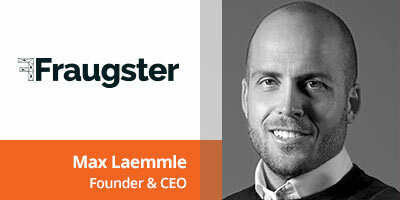 Fraugster was founded in 2014 by Max Laemmle and Chen Zamir and has been operating across the globe since 2016. We are currently responsible for tens of billions of dollars for our clients and our products are used and trusted internationally by leading payment companies such as Ingenico, Six Payment Services and Credorax. 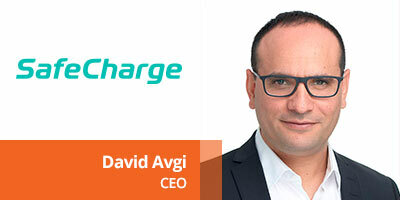 SafeCharge is a payments technology company providing an open payment solution that covers the entire value chain from gateway through to acquiring and risk management. SafeCharge enables businesses to accept more than 150 payment methods worldwide. 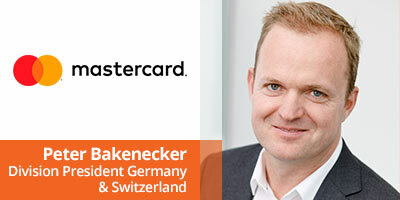 In addition to its direct connection to all major card schemes including Visa, MasterCard, Union Pay and American express, SafeCharge is connected to over 17 processing partners, making it the only payments technology company to offer total integration with other best of breed payment technologies. The company has been listed on the London Stock Exchange AIM market since 2014. Launched in 2012, digital money transfer company Azimo was created to harness the smartphone revolution, disrupt the remittance sector and lower prices for migrants sending money home. 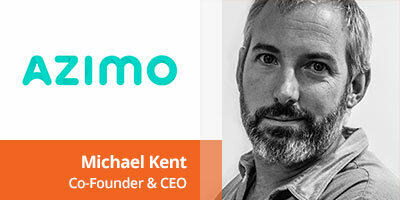 With the growth of mobile and the rising digital expectations of consumers, founder and CEO Michael Kent realised the power of a seamless, anywhere, anytime money transfer service that didn’t cost a huge fee. Azimo now has over a million users connected to the service and has created the largest digital network in the world, enabling money to be sent to over 5 billion people in 190+ countries, from any internet-connected device. Unlike other money transfer services who are only able to send money to a bank account, Azimo understands that sometimes, depending on where the money is going, that’s not a viable option. Over 2.6 billion adults globally don’t have bank accounts. And even if sending money to a bank account is possible, it’s not always the preferred option. Azimo can deliver the money in 80+ currencies to bank accounts, cash, mobile wallets, mobile top up as well as home delivery. Azimo is at the fore-front of tech innovation and has partnered with Facebook and Apple amongst others, in order to provide a fast, simple and secure service to change the way people living abroad send money to their loved ones. 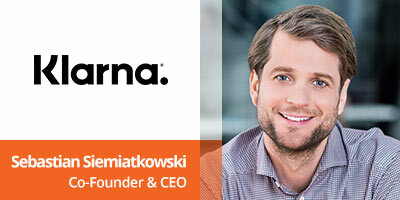 Founded in Stockholm in 2005, Klarna is one of Europe’s fastest growing companies and offers safe and easy-to-use payment solutions to e-stores. Klarna Group has more than 1,400 employees and is active on 18 markets. It serves 45 million consumers and works with 65,000 merchants, attracting major international clients such as Spotify, Disney, Samsung, Wish and ASOS. The goal is to become the world’s favorite way to buy. In 2013, Klarna acquired SOFORT to strengthen its position on the German e-commerce market.